Looking for a company that is supportive, responsive, and committed to their customers? 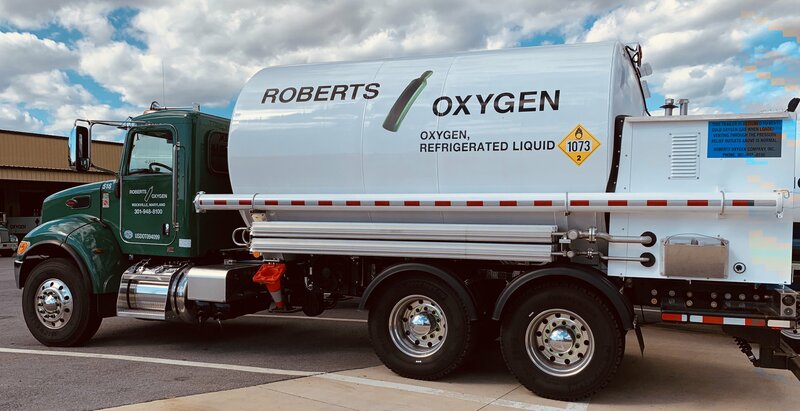 Roberts Oxygen has always responded with the products they sell/support to ensure that process needs are met for our research/manufacturing teams. Great people to work with to get the job done. Headquartered in Rockville, MD, Roberts Oxygen is recognized as the finest service oriented independent distributor from New Jersey to Florida. Our production and distribution network consistently delivers with 48 locations including 14 distribution/fill plant facilities located on the East Coast. We offer an e-storefront to manage your account online 24/7. Paperless billing. Next business day deliveries plus 24/7 emergency delivery service at nominal charge.